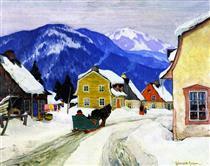 In 1919 Gagnon married Lucile Rodier, also a pupil of William Bremner. 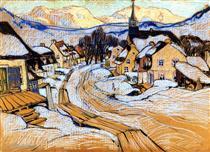 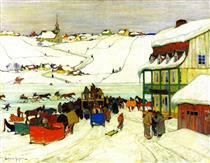 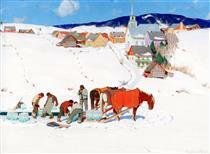 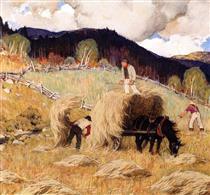 Gagnon advanced modernist painting within Canada. 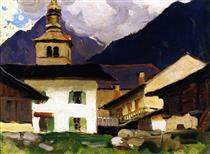 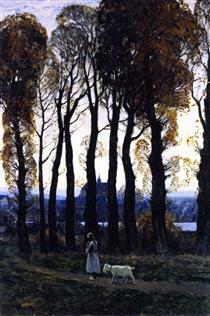 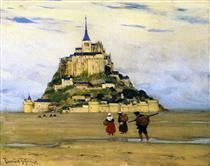 One of his disciples was the painter René Richard. 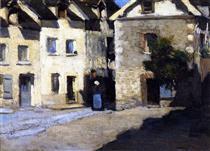 Gagnon's works were exhibited at Gallery L'Art français. 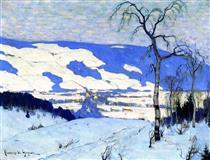 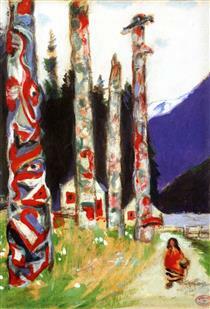 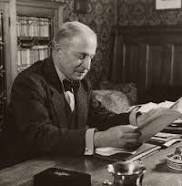 His paintings and etchings are included in collections at The National Gallery (Ottawa), The Art Gallery of Toronto, Montreal Art Association Gallery, Vancouver Art Gallery, Victoria and Albert Museum (London), Walker Gallery (Liverpool), Manchester Art Gallery (England), and Petit Palais (Paris). 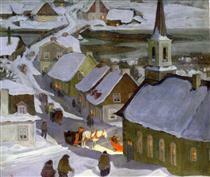 His works are also held in collections in Halifax, Saint John (N.B. 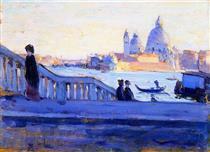 ), The Hague, Dresden, Florence and Venice.